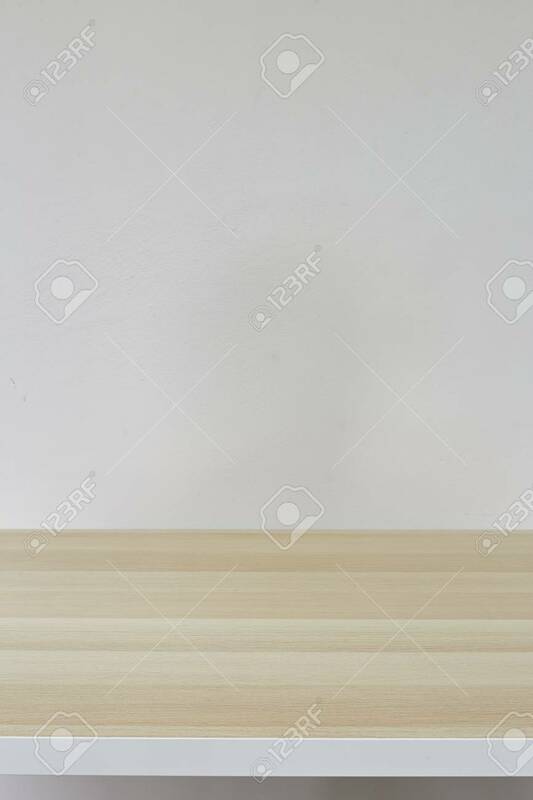 Natural Light, Empty Top Of Natural Light Brown Table And Grey Concrete Wall Background. For Product Display Banco De Imagens Royalty Free, Ilustrações, Imagens E Banco De Imagens.. Image 118980752.